If murdering your friends sounds like a good time, you’re either a psychopath or participant at a murder mystery party. I’m going to cross my fingers it’s the latter. If you’ve never been, a murder mystery party typically involves gathering a group of friends — or meeting up with complete strangers — in a theater that puts on these productions. 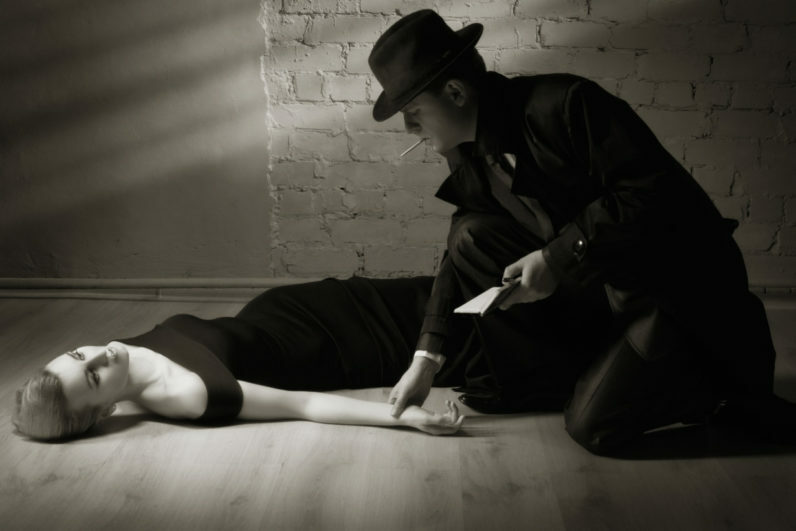 One of the actors, or your friends, is then ‘murdered’ and you are left to question the attendees, scout the room for clues, and try to suppress your growing desire to bail and go binge watch some Netflix. It’s honestly a lot of fun, but the experience tends to be a bit pricy and it can be a little over the top. 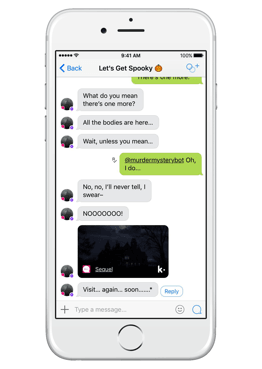 With Kik, you can get most of the experience without even having to put on pants. The new Murder Mystery Bot is a throwback to the days of classic games like Clue and Murder Mystery Theater. In it, you gather a group of unwitting victims — or, um… friends — to play the game, each from the comfort of their own home. Once invited, the bot with assign each person in the group a character and then task each of you with figuring out who the murderer is before he or she, well, murders you. 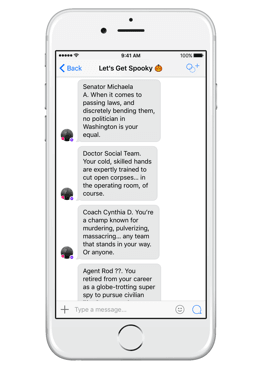 Unlike traditional murder mystery parties, the artificially intelligent bot with pick its next victim based on the group consensus for who the next murderer is. Once you learn to game the system, you can get your friends murdered, leaving you as the last person standing — which is the ultimate goal, and how you win the game. It’s sort of like Survivor for the mentally deranged. Anyway, it sounds like a good time, and it’s available now. So, go give it a try.